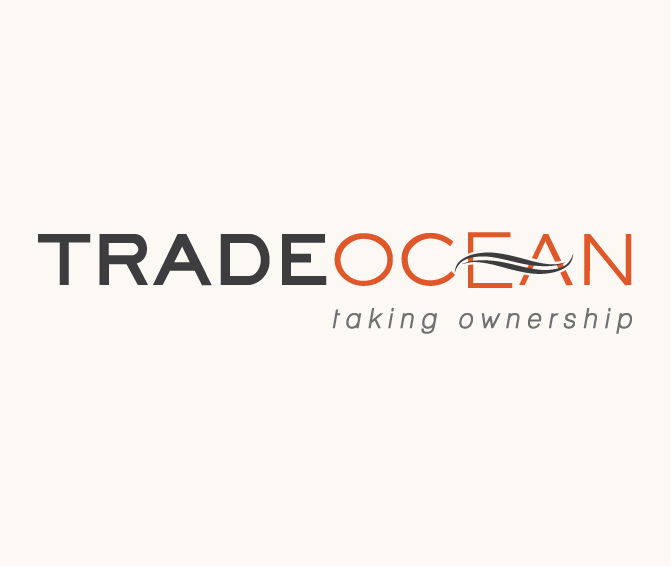 An award-winning Ships Agency and Clearing & Forwarding company, headquartered in Cape Town, Trade Ocean has been a client of Sherpa’s for almost a decade. Trade Ocean was probably Sherpa’s first full-on brand strategy client, setting the tone for our comprehensive offer to small and mid-sized businesses. The strapline popped straight out of the brand strategy, reflecting perfectly what ship owners were looking for from a ships agency. “We take Ownership”. It’s almost 10 years since we uncovered their brand and they still live the brand daily through their committed team. That’s why they win industry awards every year.